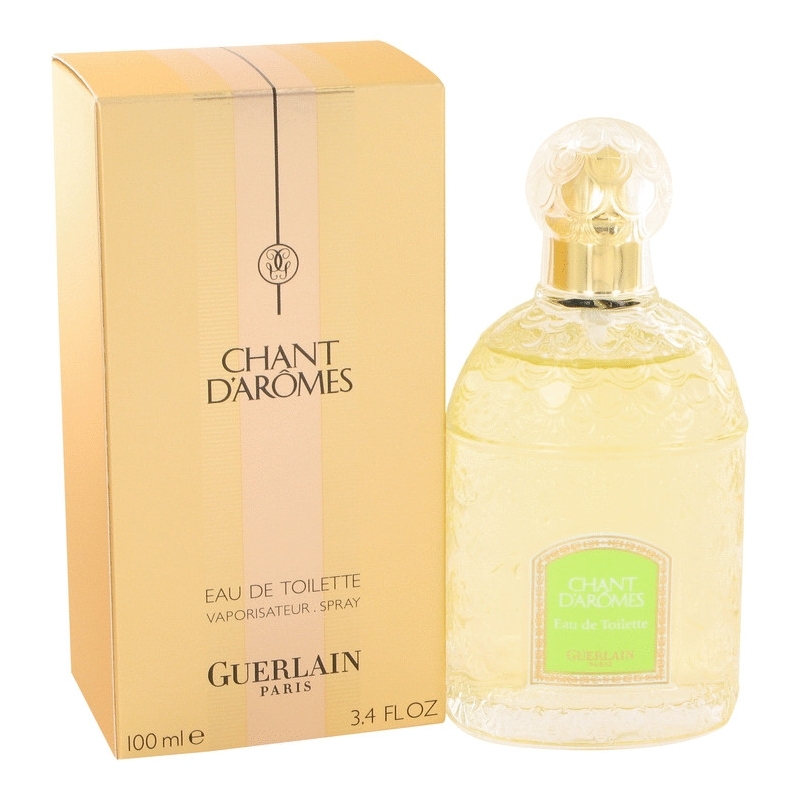 Guerlain Chant d'Aromes was created by Jean-Paul Guerlain in 1962. 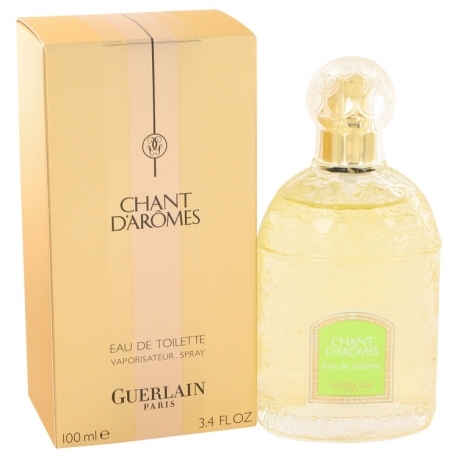 This is a fragrance for a woman which wears perfume for the sake of her pleasures only. It is a floral bouquet that talks a language of flowers. 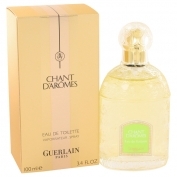 This perfume contains natural essences and belongs to the 'chypre' olfactory group. The main notes are aldehydes, gardenia, mirabelle, jasmine, cloves, honeysuckle, ylang-ylang, heliotrope, benzoin, oliban and vetiver.